Road section of Shimei Bay to Dahuajiao in Wanning will be listed as a model road project. Hainan is planning to build over 1,000 kilometers of roads connecting tourism resorts and attractions, as part of a drive to improve the province’s tourism infrastructure. 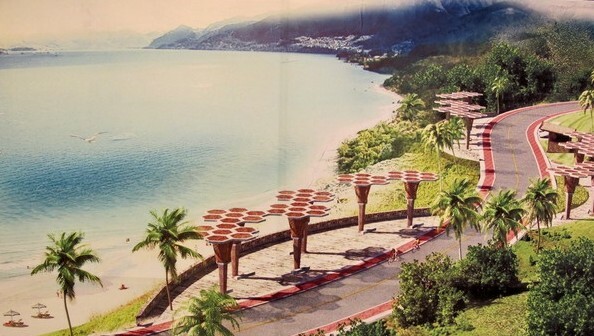 The roads, which go around the entire island, will connect numerous tourist attractions to serve as a green coastal corridor integrating tourism, sightseeing and recreation. At present, 4 road sections including Shimei Bay to Dahuajiao in Wanning and Dongjiao to Longlou in Wenchang have been listed as demonstration road projects. According to the guidelines, 3 to 5 years will be spent upgrading and building the island roads leading to 17 major scenic spots and 22 tourism villages across the island. To develop the roads, the province will invest 18 billion yuan into a total of 1,100 km of tourism-oriented roads, while a comprehensive range of facilities will be completed by 2020.